David A. Gier, professor and director of the University of Iowa School of Music, has been appointed dean of the University of Michigan School of Music, Theatre & Dance. His appointment, approved Thursday by the Board of Regents, is effective Oct. 1 and runs through Sept. 30, 2023. Gier, who also was named the Paul Boylan Collegiate Professor of Music, follows Aaron Dworkin, who stepped down as dean last year. Melody Lynn Racine has served as interim dean of the school since August 2017. Although Gier will be new to the faculty, he will be returning to a familiar setting; he received his bachelor of music degree, with high distinction, from SMTD in 1983. “It is a thrill to be returning to my alma mater, and I am both excited and humbled by the prospect of working with the exceptional faculty, staff, and students of SMTD,” Gier said. 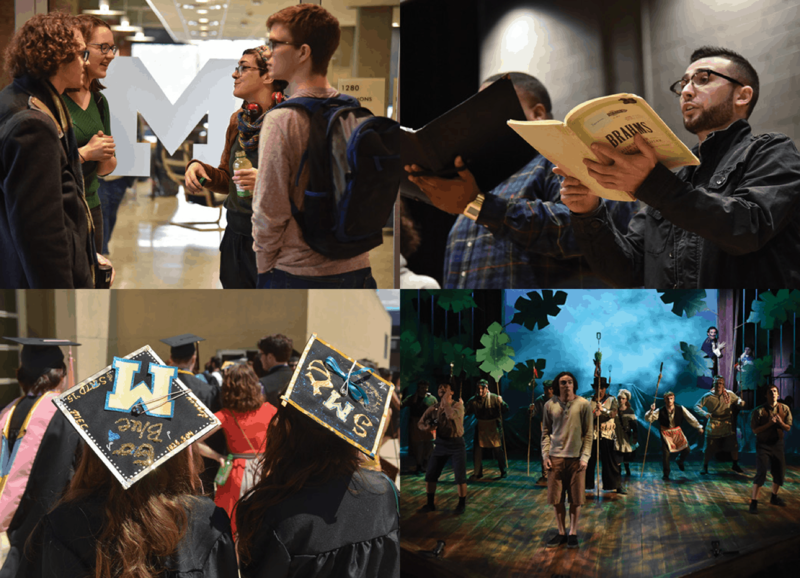 “The school has a rich and sustaining legacy, remarkable artistic and intellectual resources and a longstanding commitment to deep disciplinary excellence and innovation. Gier became the director of the University of Iowa School of Music in 2010 and was appointed as the inaugural Erich Funke Professor in the College of Liberal Arts & Sciences in 2014. 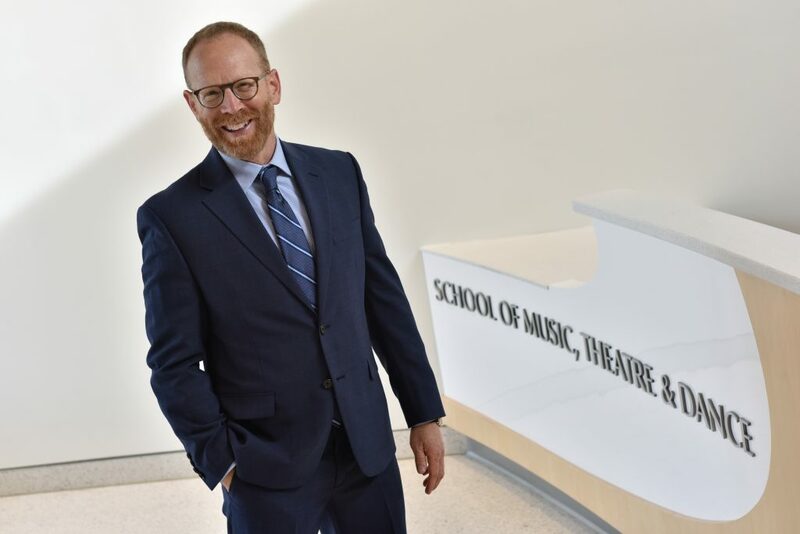 In his role as director, Gier’s priorities included leading the School of Music’s recovery following a devastating flood that destroyed the music and performing arts facilities in 2008. When concerns surfaced about student recruitment during the recovery, Gier directed discretionary funding toward faculty recruitment projects, initiated a comprehensive review of materials and processes and actively engaged faculty in the development of student recruitment strategies and disbursement of scholarship money. 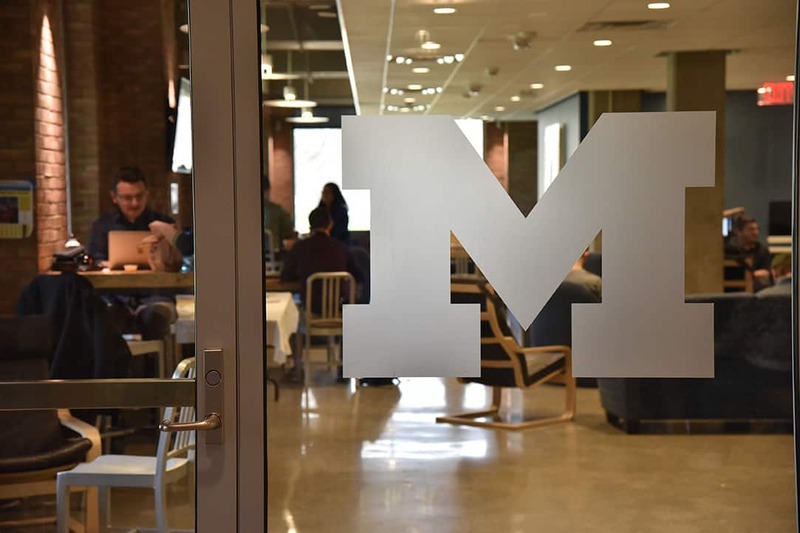 The new faculty-led process now allocates $580,000 in undergraduate scholarships and $2.1 million in graduate teaching and research assistantships and fellowships. From 2014-2017, Gier also served in the Office of the Vice President for Research and Economic Development as an administrative faculty fellow, and in that role worked on cross-campus initiatives at Iowa that supported arts and humanities research and creative activity. An accomplished trombonist, Gier began his professional career in New England as a member of the Springfield (Mass.) Symphony Orchestra and Orchestra New England and performed with numerous professional ensembles. From 1990-2008, Gier was the principal trombonist of the Breckenridge (Colo.) Festival Orchestra under the direction of Gerhardt Zimmermann. As a soloist, clinician, and adjudicator, Gier has performed and presented at many colleges, universities, and professional conferences, including the International Trombone Festival, Eastern Trombone Workshop, Music Educators’ National Conference, and New York Brass Symposium. While at Iowa, he performed widely with the Iowa Brass Quintet, and has served as principal trombonist of Quad City Symphony Orchestra since 2001. His recordings include Toot tooT, an album of mixed chamber music featuring trombone, which was released by Albany Records in 2007. Gier is an elected member of the National Association of Schools of Music Commission on Accreditation and serves as a visiting evaluator for the association. He is active in the International Trombone Association and recently co-hosted the International Trombone Festival at the University of Iowa, the largest annual professional gathering of its kind. Gier’s teaching expertise is nationally recognized. 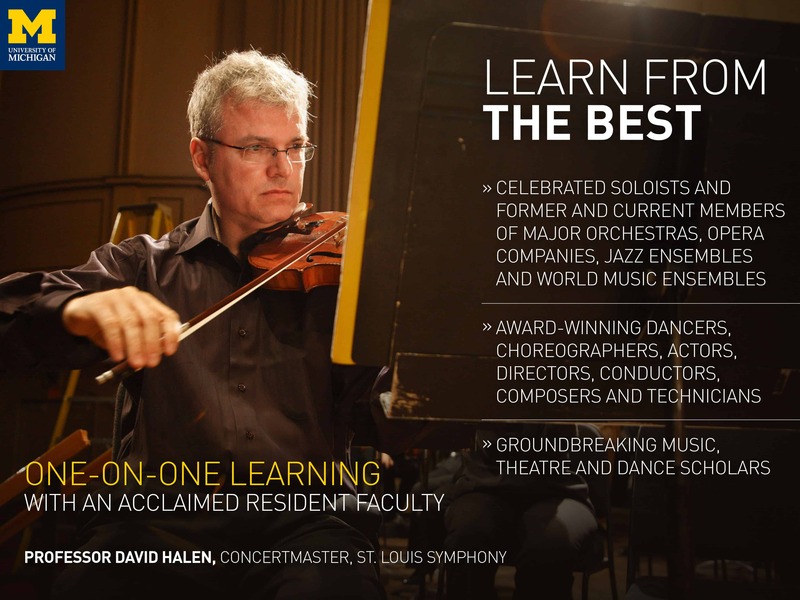 His students have been prizewinners in the Eastern Trombone Workshop National Solo Competition and the St. Louis Symphony Young Artist Competition. 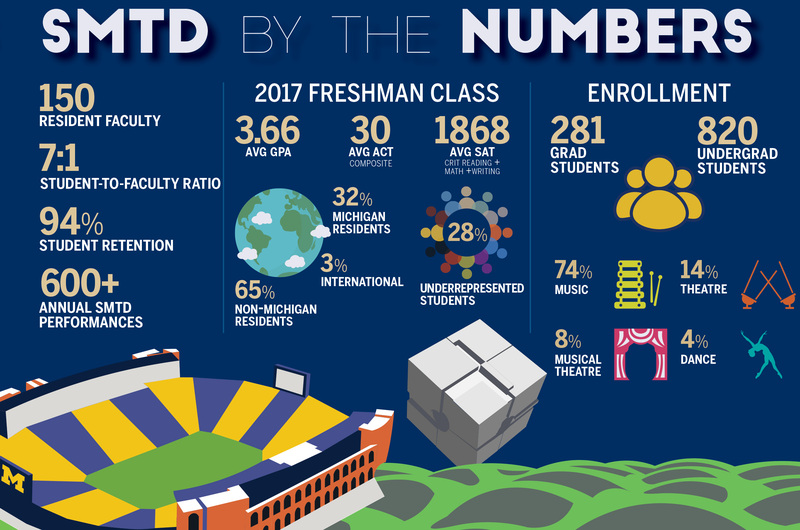 In addition to his undergraduate degree from U-M, Gier also has a master of music degree, master of musical arts degree, and doctorate in musical arts from the Yale University School of Music. Gier’s wife Elizabeth is also an alumna of SMTD, having earned her bachelor of music in clarinet and music education in 1984.